Experience the ultimate thrill with this full race pedigree supercharged track car. 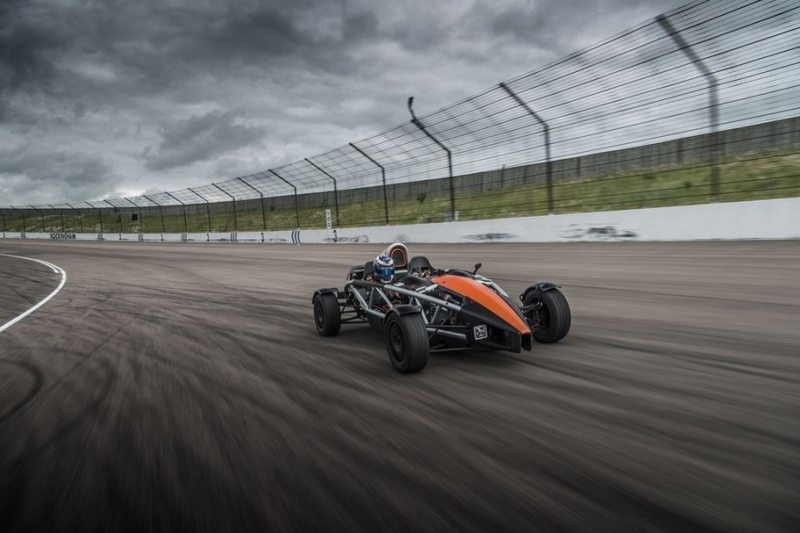 If you're into serious driving experiences, this one's definitely for you. 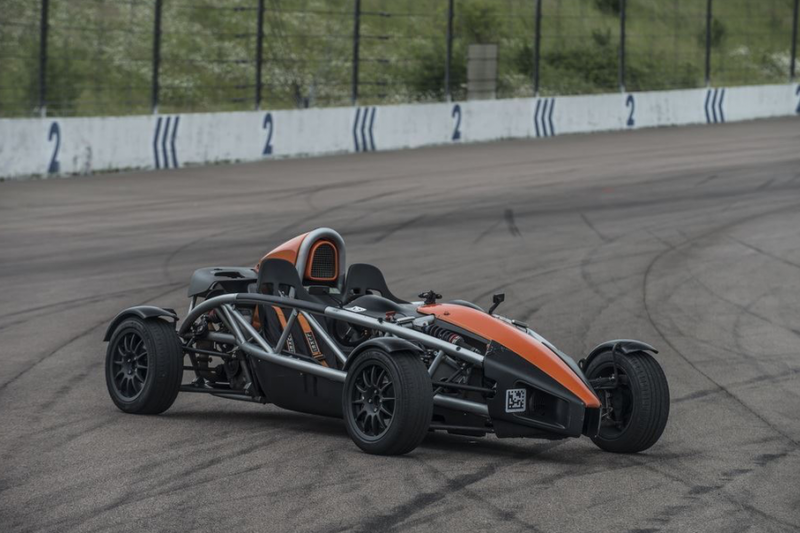 We introduce the most exciting race spec car to grace the scene for many years. 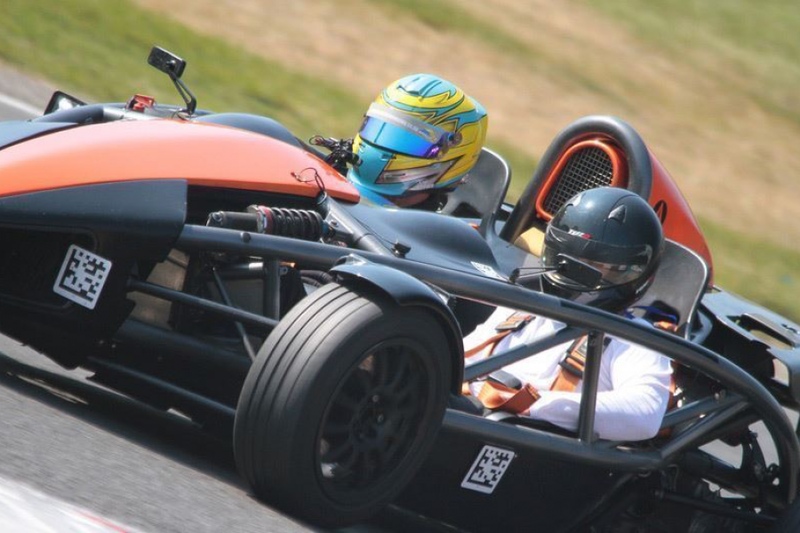 Engineered to race car spec and designed for serious motorsport action , the Ariel Atom driving experience provides an unforgettable driving memory for all speed freaks and motorsport connoisseurs.